FRESNO, CA (KMJ) Aunt of the year she is not. At least if the allegations are true. 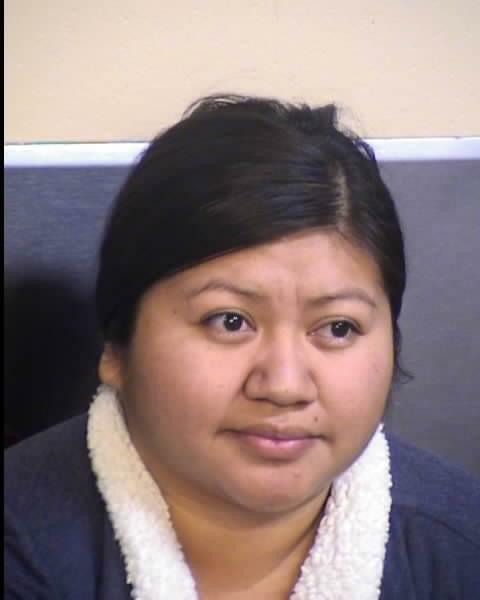 Raquel Gonzalez is facing several charges after her arrest early Saturday morning. Around 2:00 am at Hwy 99 and Hwy 180, a Fresno County Sheriffs Deputy attempted to pull the woman over whom he suspected drunk driving – but she sped off. The 27 year old Fresno woman eventually led deputies to a home on E. Thomas. As she emerged from the car, deputies say she was holding a 3 year old girl in her arms. As the arrest was being made, deputies say there was not a child safety seat in the vehicle. They determined that she held the toddler in her lap during the entire pursuit. The girl, who was later determined to be Gonzalez’s niece, was turned over to CPS.